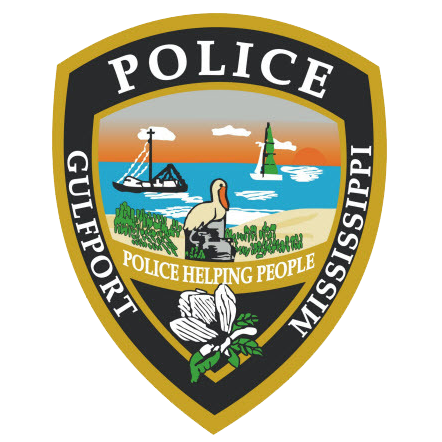 On July 10, 2018, the Gulfport Police Department responded to a report of credit card fraud. The victim stated that his credit card was used at a Gulfport Walmart and Sonic without his permission. 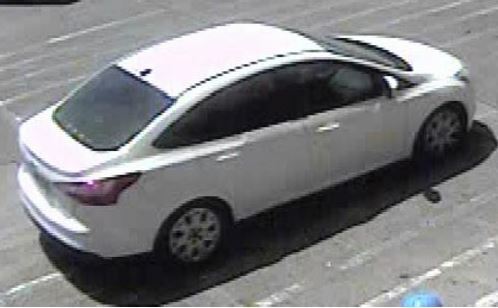 Gulfport Detectives recovered video surveillance of the suspect and a vehicle in this incident. 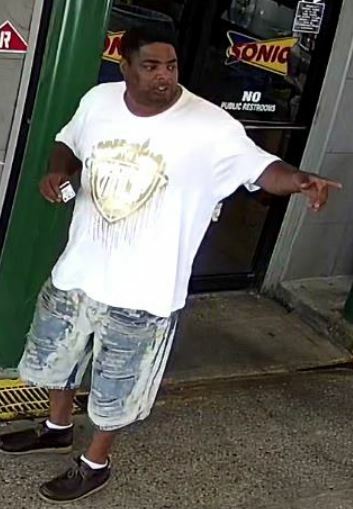 The suspect pictured used the credit card on July 9, 2018 at approximately 1:00 pm. This investigation is ongoing. There have been no arrests or warrants obtained. Anyone with information regarding this incident is urged to contact the Gulfport Police Department at 228-868-5959. You can also contact Crime Stoppers at www.mscoastcrimestoppers.com or by telephone at (877)787-5898.